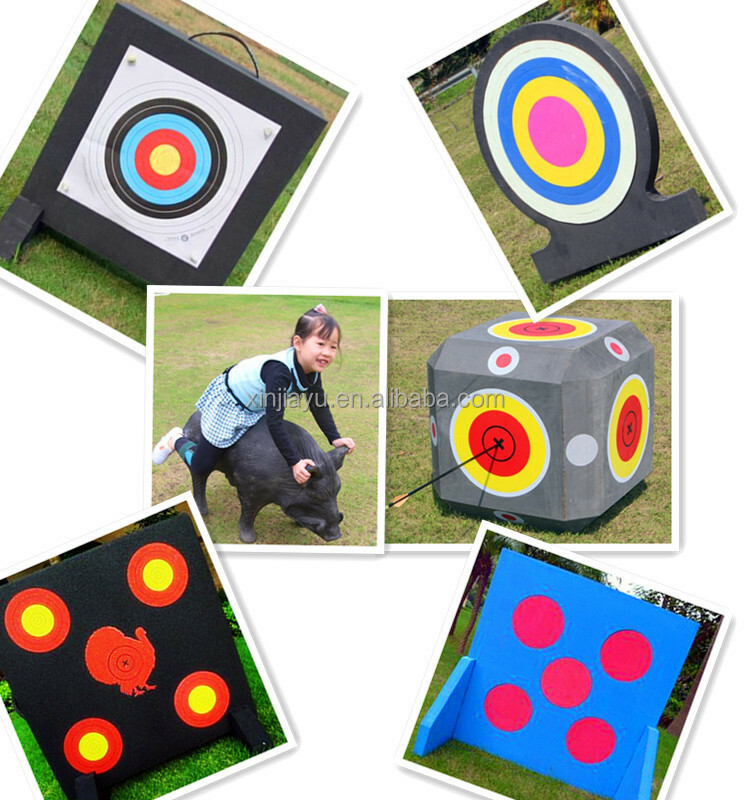 A.Shenzhen xinjiayu_3D Archery Target is a kind of new product that special purpose for shooting/hunting activity. The products mainly use XPE/PU environmental protection material and combined with compound plastic foam. It is transited by Cold molding meticulous production. Mainly cater to all kinds of field hunting activity and 3D hunting competition, and also can be the target of hunting decoys. The part of approve shooting design standards: meet the requirements of puncture for bow and arrow under 60 pounds. The scopes of shooting endure times of puncture: above1500 times when use rule arrows shooting. 1. Please follow close to the line of international laws and regulations strictly when you make activity with the 3D archery target product. 2. 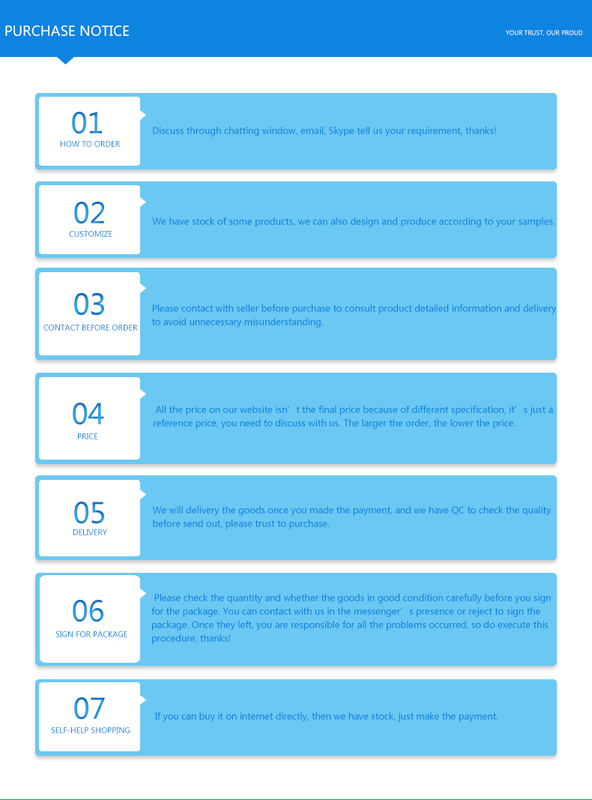 When shooting the product, please set appropriative protective screening and necessary safeguard procedures behind of the target. 3. Prohibition of using unconventionality arrow, (all kinds of incision functional blade arrow or special kind arrow and accessories can cause big wound). 4. To improve the availability factor, we suggest not shooting the hollow portion in the use course. 5. Please set in the safety place after use, far away from heat source, power supply, must not clean the surface with corrosive chemical industry. 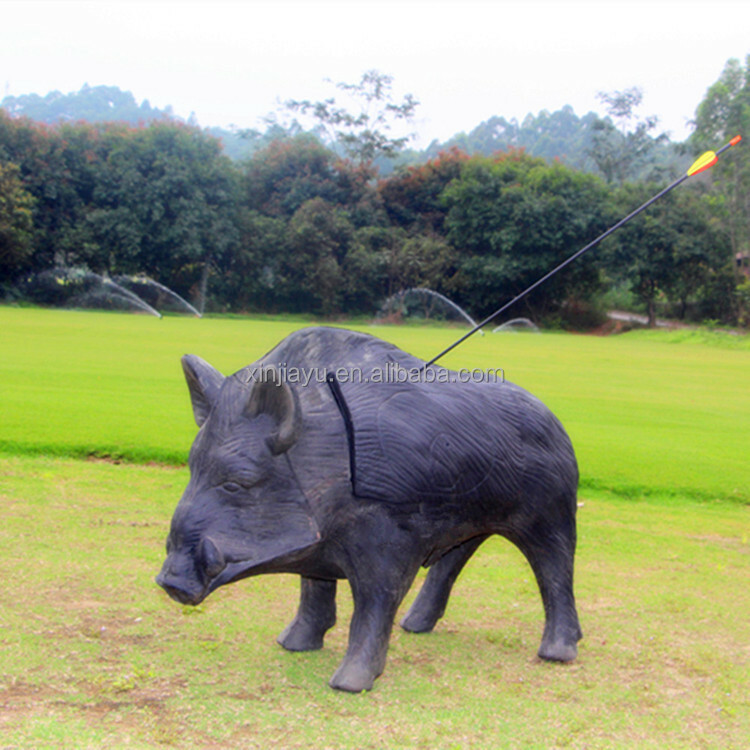 Is this 3D Archery Target too heavy to catch? A: Not really. It's about 7kg and you archery lover can carry it easily. 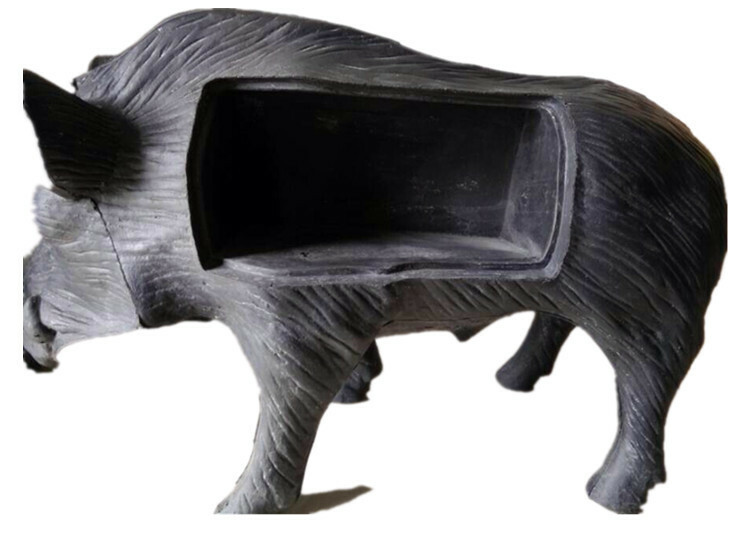 Can this 3D Archery Target just be made into boar? What if I want a deer target? A: This item is launched to tell our buyers that we can do all targets with various shapes, dimensions, colors and any others you want, so, we can do what you want. Is it strong to sit on or even stand on? 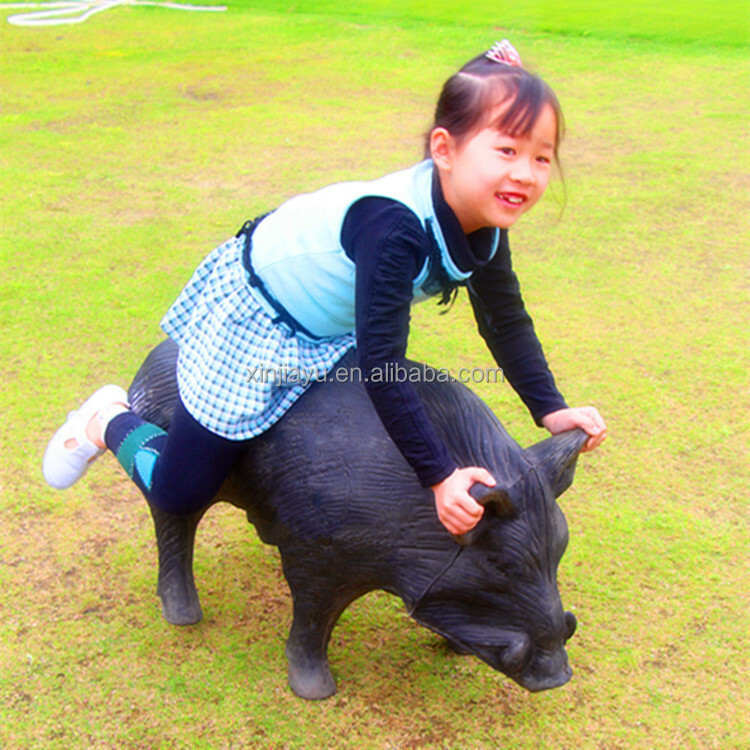 A: There is no need to worry, it's so firm and sturdy. I bought a 3D deer target in US and the legs of the deer is made of hard plastic, so, if you misjudge the distance, you'll getting arrows into the hard plastic which makes it hard to pull out the arrows. Will your 3D Archery Target have the same situation? A:Not at all. 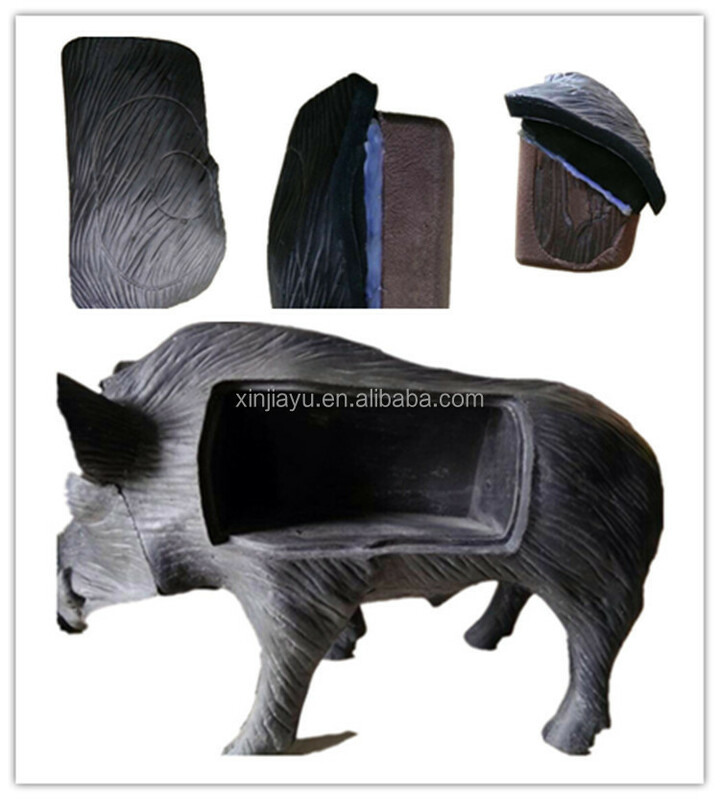 The legs of the boar are made of PU which is the same with the material of the body, our designers considered all disadvantages while designing. Could I just buy one? A: It doesn't matter, this item can be sold in retail or wholesale, but if you just buy one, we can only send it out by the air, so, the shipping cost will be high. 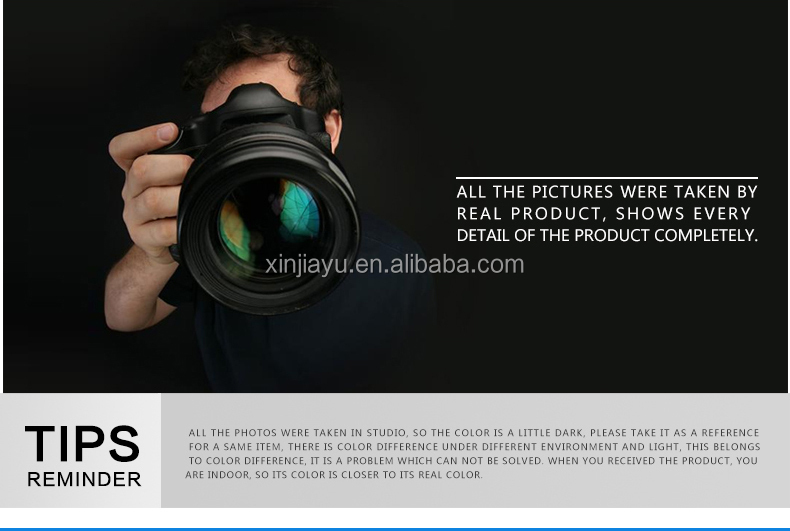 I checked you Home Page and find your company has many other products not just Archery products. Whether your company is not a professional hunting products manufacturer? A:If you are enough careful, you can find the similarity of our all products that the materials of them are EVA, PVC, TPR, NBR, PU and XPE which cover the most of shooting products, so, we are specialized in materials. Our price is even lower than the company who are just selling shooting products because we purchase more materials at a time and provided a lower purchasing price. Welcome to visit our factory, we are here for your best service. The more you order , the better the price. 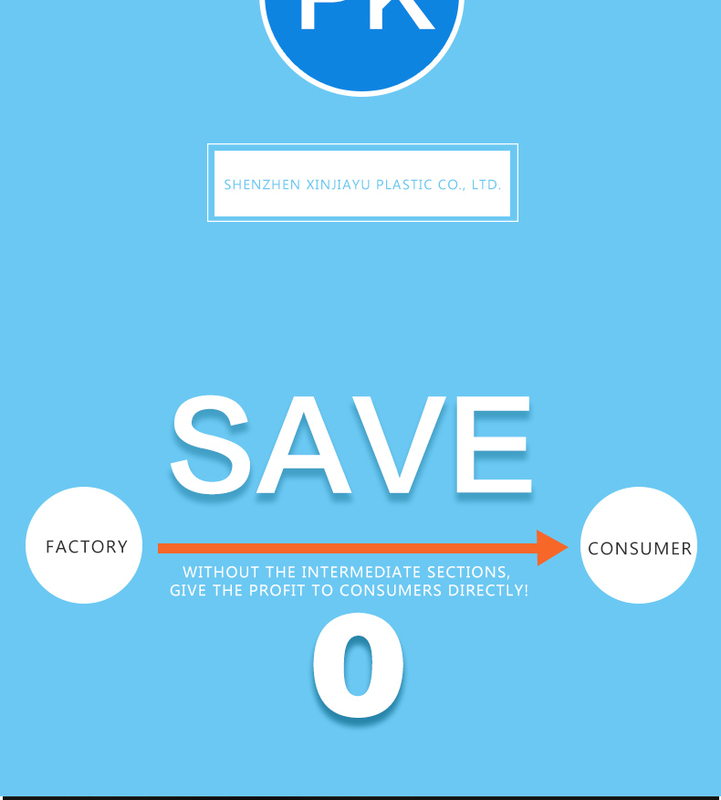 Shenzhen Xinjiayu Plastic Co., Ltd., established in 2008, is a leading manufacturer of foam material products in Guandong, specializing in manufacturing EVA series product and all kinds of foam material toys, including PVC, TPR, and EPE etc. 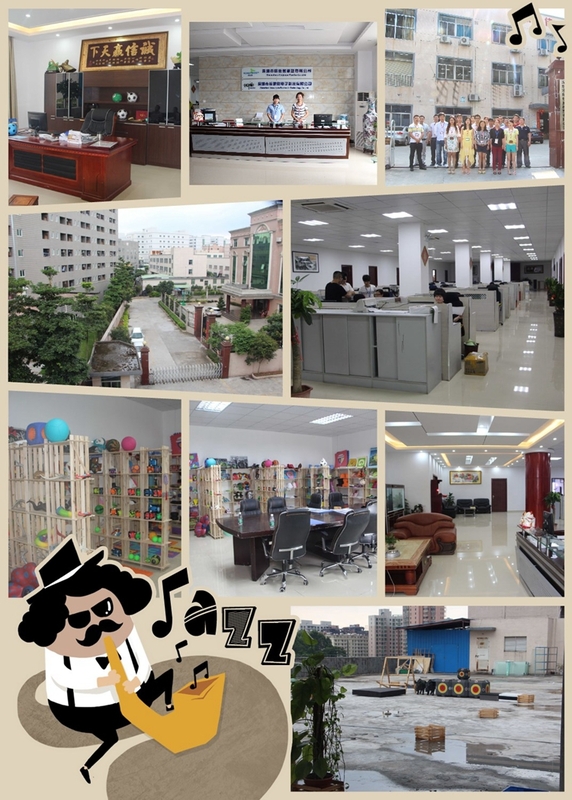 Our factory’s products can be divided into the following categories: hunting decoys like goose, turkey, duck, owl, deer and boar, also kinds of archery target, sports equipment such as yoga mat, yoga block, surf board and floating mattress, also toys & gifts series, kinds of balls, Coplay sword and shield. 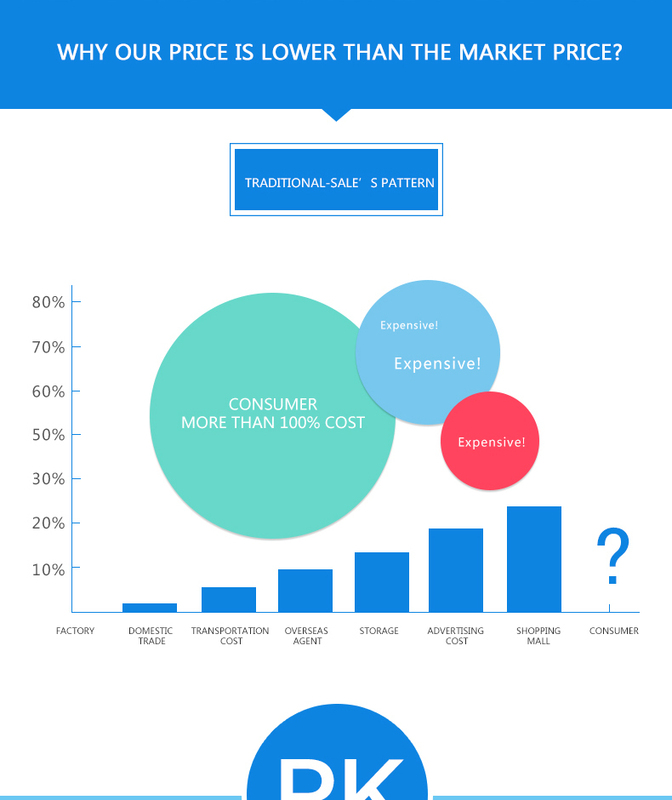 Furthermore, floor mats and EVA sheets also fall in our business scope. We have past GSV, ICTI, and ISO9001 system certification, also get toy export license. In the past years, we have built long term business relationships with several big clients such as Target, Wal-mart, Tainam and Hasbro. Our factory enjoys perfect management, up-to-date technology with strong R&D potential. 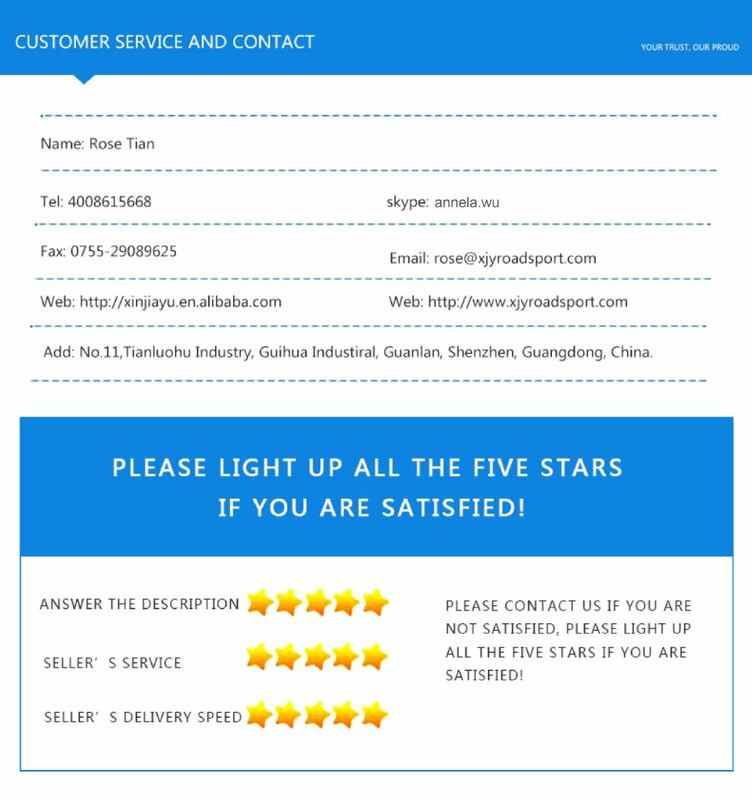 Our products boasts of unique design and updated style, winning great applauds from the customers. We are willing to cooperate with you at all the time and convinced that our product will help you increase your market share and make a great progress.